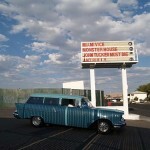 Please enjoy our list of drive-in movie theaters in Nevada. 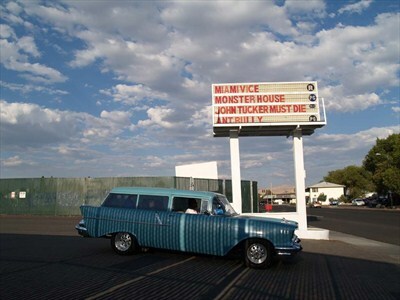 Located right in town near where highways 395 and 80 intersect, this drive-in offers a double feature nightly, and is open in all weather. Tuesdays are “family fun” day with discounted admission, and there are additional special events several times per year. With first-run movies playing on four separate screens, there are plenty of options to choose from! 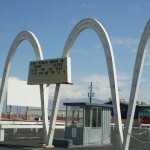 Both the El Rancho and Las Vegas drive-in are managed by the West Wind Company. Like the El Rancho Drive-In listed above, this drive-in is operated by the West Wind company and shares many of the same promotions, including “family fun day” Tuesdays with discounted admission. 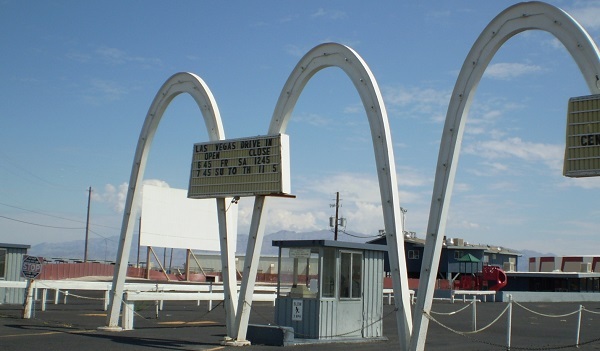 The Las Vegas Drive-In has 6 screens, and offers both double and single features nightly. The Drive-in is located in town, just south of the airport.